We are engaged in offering our prestigious clients a very highly premium and advanced quality range of Spindle Drive Repair. Our services are held under the management and supervision of trained engineers and skilled workers of the industry. We will meet all of your needs for the repair of Parker Servo Drive and parker servo motor . · Since 1995, Experience spanning 20 years! 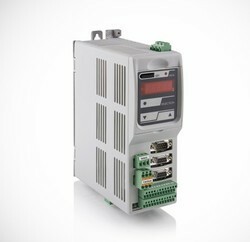 Servo Amplifiers, servo drives, servo pack, (Variable Frequency, VFD, Inverter, VSD, Controller), DC Drives, and other electric adjustable / variable speed motors. 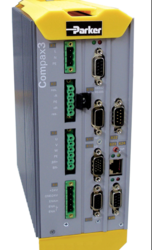 We provide compelete Repair and testing capabilities for the TDE Macno drive series of industrial servo drives. Looking for Spindle Drive Repair ?